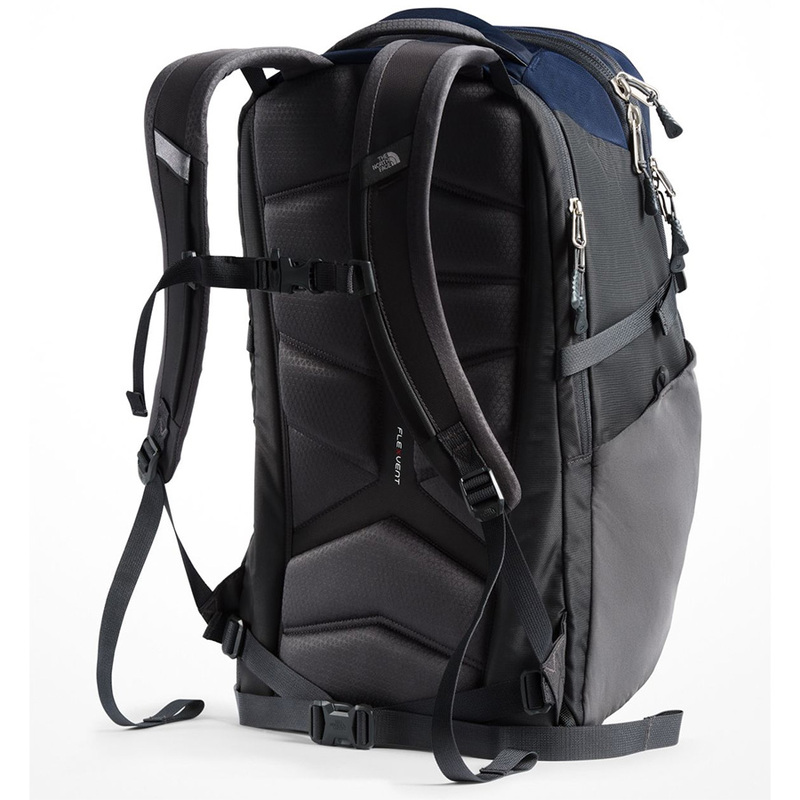 At 41 liters, the Router Transit is The North Face’s largest backpack offering. Much like the smaller North Face Surge, the Router Transit is a thoughtfully designed backpack with enough pockets, sleeves and compartments for today’s modern carry. The main compartment is massive making it perfect for busy students, commuters or multi-day travelers. A separate laptop zip compartment is padded, lined with fleece and made to withstand everyday bumps and falls while protecting the electronics inside. 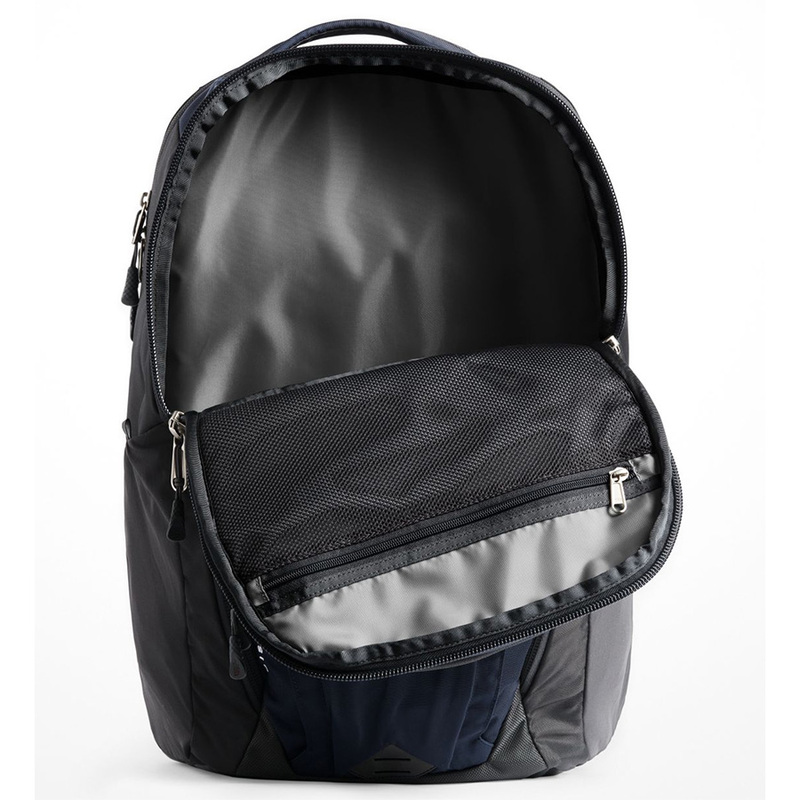 Spacious main compartment with the right amount of pockets - perfect for school, travel or busy commuters who need to carry a lot. Large padded and fleece-lined laptop compartment that does a good job protecting your laptop/tablet from bumps and falls. Huge main compartment goes deeper than most other backpacks - this means things can get easily lost in the abyss, especially smaller items. Unless you have a larger frame, this backpack tends to sag when it starts to get heavy. Chest straps helps with this but it isn’t an ideal situation.